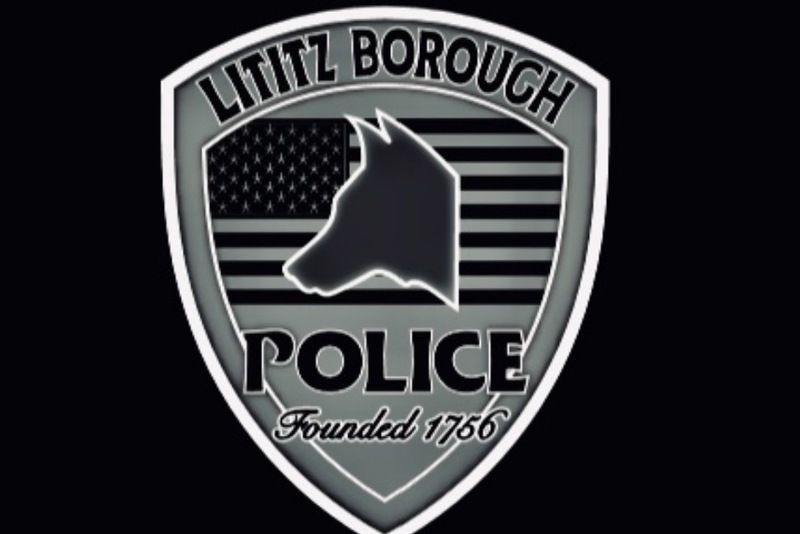 The Lititz Borough Police Department is excited to announce we have received approval from the Lititz Borough Council to reintroduce the K9 program! Our previous program was in use from 1997 until 2010, which included the K9 partners Duke and Reky. This program was successful in searching for dangerous drugs, apprehending offenders, locating missing people and serving as a community relations tool to strengthen our partnership with the community.This great program was supported 100% by the generous donations of people like you, who graciously invested in public safety. We certainly understand that many peoples’ situation may not allow them to contribute. We are once again looking for partners to help provide funding to start and maintain this program. Any amount will go a long way and will be used in some way to advance this program. We invite you to visit our LBPD Facebook and LBPD K9 Facebook page to learn more information and stay updated on our progress. We hope to implement this program as soon as reasonably practical, but it all depends on how our fundraising efforts progress.We look forward to partnering with each of you and we believe this K9 will enhance our abilities to positively impact a variety of issues that affect us all. Please don’t hesitate to contact us with any questions.